Let’s face it. Eating is one of the great pleasures of life. In fact, it may be safe to say that if most of us died in front of the television with a pint of Ben and Jerry’s, we’d probably die happy. That’s why digestive problems stink. There are few enough pleasures in life; we need to make sure to completely enjoy each and every one without interference. If you are suffering from digestive problems, that means you’re not getting the full benefits of one of the life’s greatest pleasures, and that needs to be remedied. 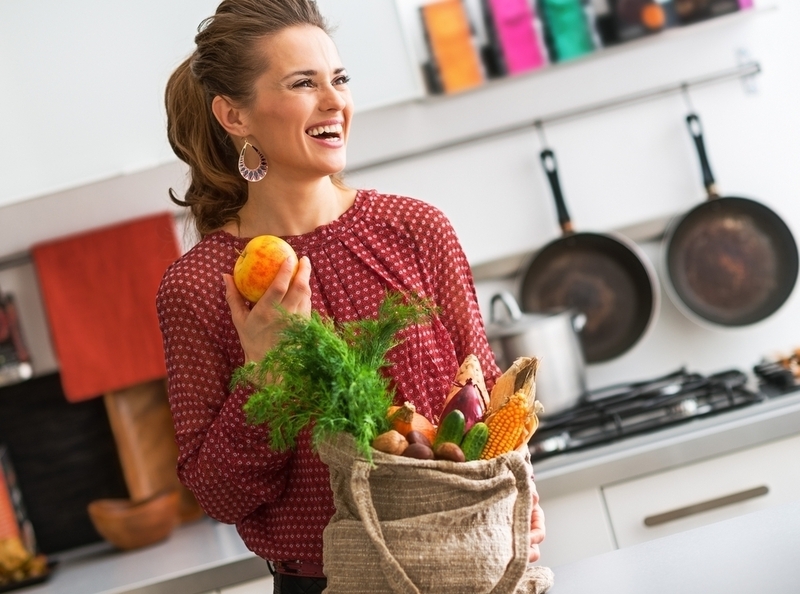 Here are a few lifestyle changes you can make to bring the fun back to your food. Butterflies in your tummy? Stress and anxiety can upset digestion and cause the stomach to become unsettled. While in some people, stress slows digestion, leading to pain, bloating and constipation, in others, stress causes metabolism to speed up, resulting in diarrhea and increased trips to the bathroom. Others completely lose their appetite. In addition, IBS and digestive conditions like stomach ulcers can become exacerbated in stressful situations. What should you do? Try to avoid eating while you’re stressed and try to avoid getting stressed while you’re eating. Arguing over dinner is never good for digestion. Smoking can weaken the muscles which control the lower part of the esophagus, allowing acid from the stomach to travel in the wrong direction. More commonly known as reflux, this condition can cause heartburn, and bring on or worsen inflammatory conditions and stomach ulcers. Smoking is also a big risk factor for stomach cancer. Don’t eat too quickly. Concentrate on putting your fork down between bites and chewing each mouthful completely. Don’t eat too much. 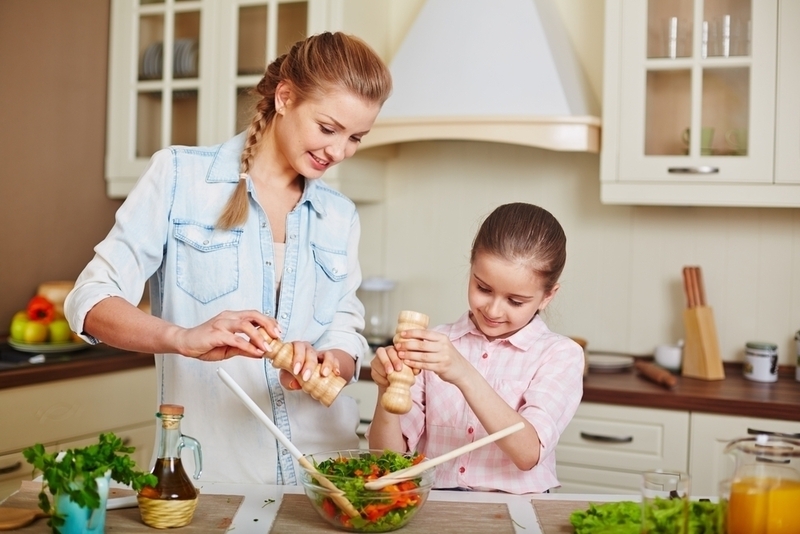 Adjust your portions at mealtimes, or try to eat small meals frequently, rather than large ones occasionally. Avoid eating a big meal before bedtime. Try to give your body at least two or three hours to digest before hitting the hay. Eat on a regular basis, don’t skip meals, and get plenty to drink. Excess stomach weight puts pressure on your middle, which can cause heartburn. Weight loss may help to relieve digestive symptoms like heartburn and other stomach problems. 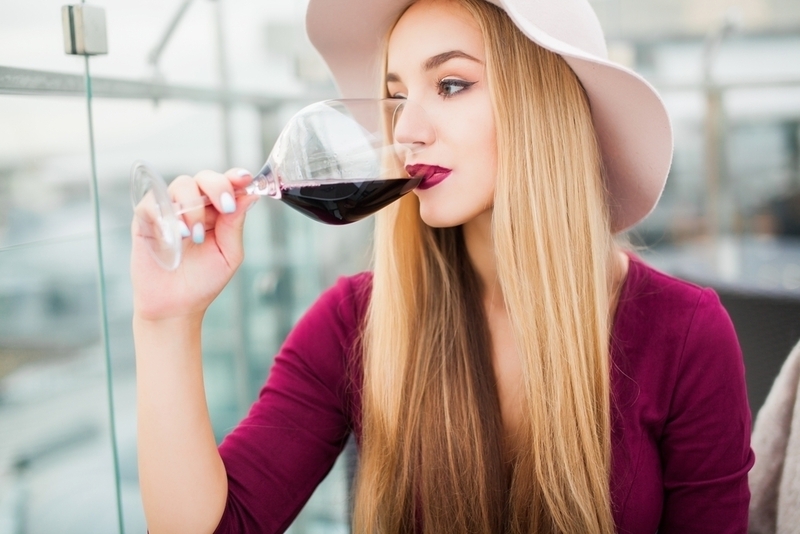 While drinking in moderation should not harm digestion, binge drinking can increase the production of acid in your stomach and cause digestive complaints. Binge drinking means drinking eight to more units of alcohol in a session for men, and six for women. Are you suffering from digestive issues? Let us know what lifestyle changes you made to help you. We want to know. Move over skinny cows! 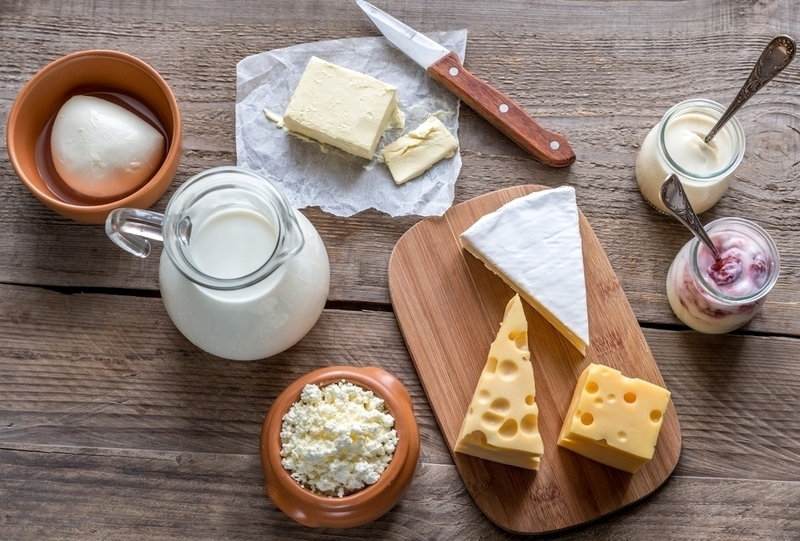 It’s great news for the extra cheese and “no such thing as too much butter” crowd; scientists have found that full fat dairy food does not increase your risk of heart attack. What, you may ask? Does this mean I can stop eating this strange excuse for ice cream I have in my freezer? Depends on your motivation, but one thing’s for sure, this is something that your stomach and heart will both approve of. Recent studies have shown that those who consume full fat dairy may actually be healthier than their low fat dairy eating (cow)nterparts. Read on for more. While Aslibekyan’s team is far from suggesting that the presence of saturated fats in dairy products is harmless, she does believe that other nutrients found in dairy, such as vitamin D, calcium, and potassium may offer protection from heart disease. According to a study published in Nutrition, Metabolism, and Cardiovascular Diseases journal a study of 3,630 Costa Rican men found that dairy intake in heart attack sufferers was no different than that of those who did not get heart attacks, even when consumption was as high as 593 grams a day. 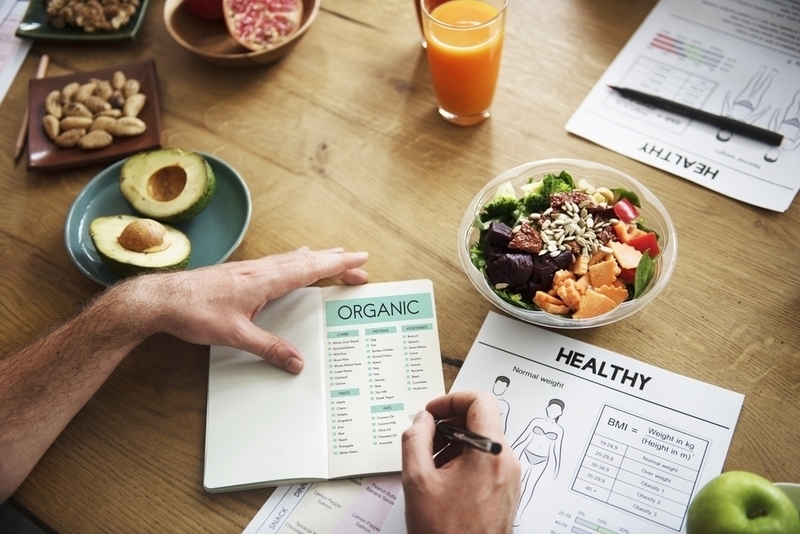 Researcher, Dr. Anna Baylin says, ” The message is that it is important to look at the net effect of whole foods and dietary patterns and not only isolated nutrients. Palmitoeic acid, occurring naturally in meat and full fat dairy food, can protect against diabetes and insulin resistance. 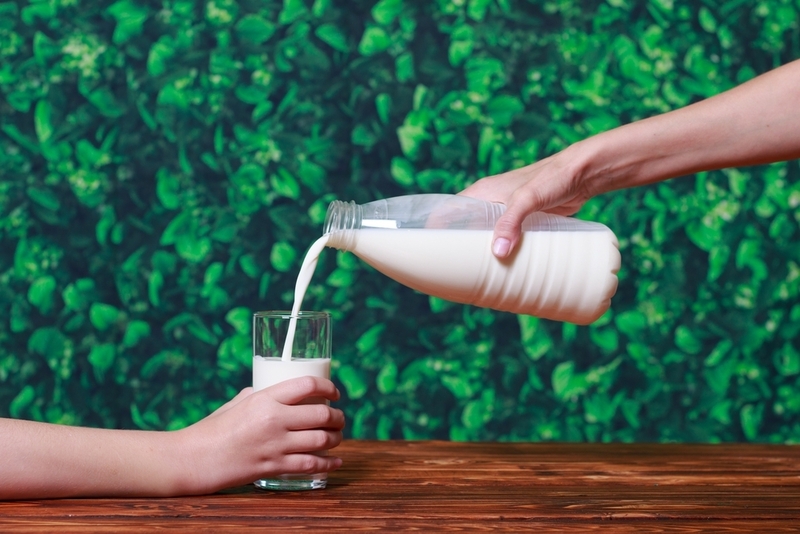 One study showed that individuals who consumed a diet including whole fat dairy had higher blood levels of trans-palmitoleate, decreasing their risk of developing type -2 diabetes by two thirds, as compared to those with lower levels. Conjugated linoleum acid, a.k.a. CLA, is a type of fat found naturally in cow’s milk that can significantly lower the risk of cancer. A study found that those who ate a minimum of four serving of high fat dairy per day had a 41 % lower risk of bowel cancer than people who ate less than one. A sixteen year study of Australian adults found an indirect relationship between full fat dairy consumption and the likelihood of developing cardiovascular disease. Females who indulged in one serving of full fat dairy were found to gain 30% less weight over a nine year span than their low fat eating counterparts. What do you think of the info? Willing to scrap your 1 and 2% milk for the pure stuff? Let us know! Normally, eating when stressed is ill advised. The term usually brings to mind the image of someone who has just had some shocking news running frantically to their freezer in search of the curative pint of ice cream. He/she gorges greedily, only to awaken the next day not only to find their troubles still very much present, but an additional five pounds added to their body weight. However, what if you learned that eating actually can relieve stress? You just need to make sure that when you open that freezer, you reach for the frozen grapes instead of the vanilla swirl. You may know that fruit and vegetables are packed with vitamins and nutrients, but did you know that they might also help to ease stress, anxiety, and depression. A recent study examined diet of 60,000 Australians aged 45 and up, only to reveal that those who had 3-4 servings of fruits and begins a day had 12% less psychological stress than those who had just one. Those who got five to seven servings had an even bigger reduction in stress, showing a 14% reduction as compared to the single serving percentage. However, the researchers found that in a study based on a 10 question comparative survey focusing on anxiety and depression between the years of 2006 -2008 and 2010, males subjects did not show the same results. Says study co-author and University of Sidney PhD student, Binh Nguyen, “We found the fruit and vegetables were more protective for women than men, suggesting that women may benefit more from fruit and vegetables.” The questionnaire revealed that women who consumed 5 to 7 portions of vegetables and fruits experienced a 23% reaction in stress levels in comparison to ladies who only ate 0-1 portion. Two portions produced a reduction in stress of 16%. 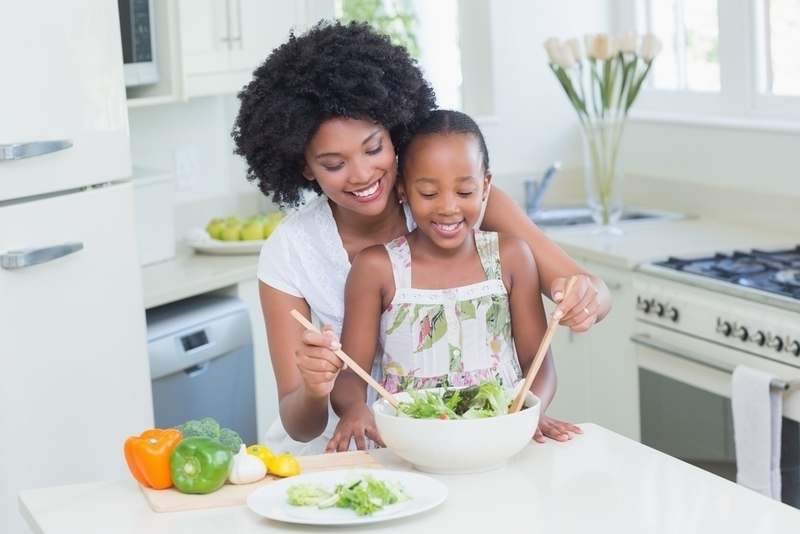 While you may not want to wait to start consuming more fruits and veggies, the authors of the studies do stipulate that there is more work to be done before any definite conclusions can be reached. They state that while the intake of fruits and vegetables may reduce the stress levels in middle-aged and older adults, the link between the diet and psychological distress requires further investigation. As for choosing the best fruits and veggies: tomatoes, bananas and mushrooms top the list for their high potassium levels which are “essential for your whole nervous system, including your brain. they also advise keeping fruits and veggies raw for the highest number of nutrients. What do you think? Do fruits and veggies make you feel a little less stressed? Let us know the results of your private research. Fiber is necessary for a person’s well being. It increases the immune system in the gut, keeps the digestive lining healthy, supports the good probiotic bacteria, and absorbs excess cholesterol, fat, and toxins from our bodies. Here are some ways of increasing the fiber in your diet. Eating whole grain, unsweetened cereal with 4 grams of fiber is the ideal, but some studies show that just any old cereal might do the trick. 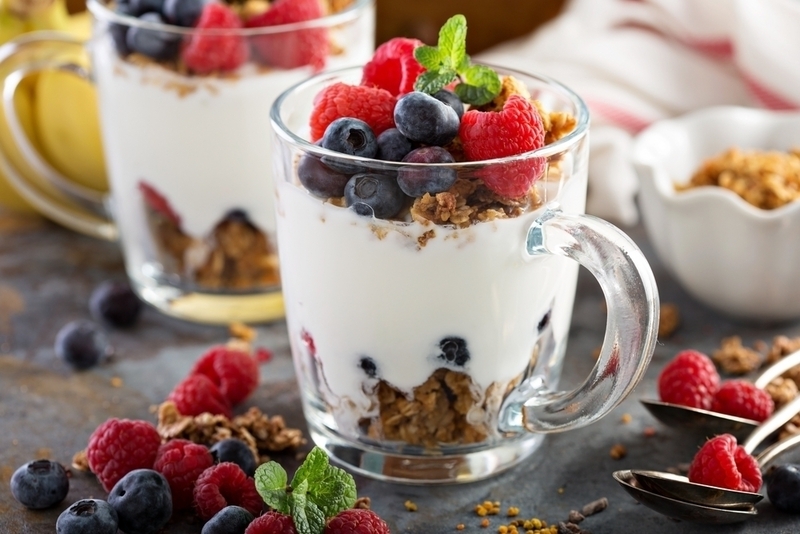 According to research done by the University of California, cereal eaters eat less fat and more fiber than those who make other breakfast choices. Keep two doctors away? Apples are a source of pectin. Pectin is a soluble fiber that digests slowly and helps to keep you full. One study showed that just 5 grams of the stuff left people feeling satisfied for four hours. 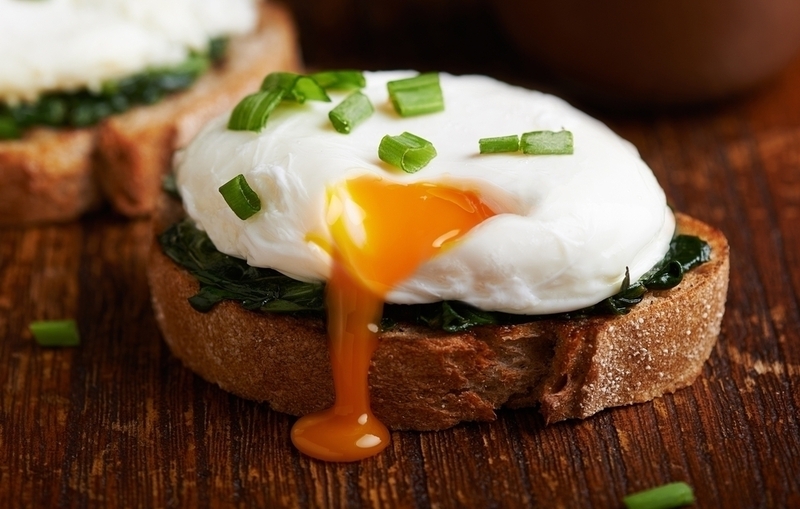 Here’s a great breakfast idea that’s packed with fiber. Mix one small container of yogurt with 1/3 cup all-bran cereal, 1 tablespoon of ground flaxseed, and 5 diced strawberries. Not only will you get a delicious breakfast, you’ll also get 12.2 grams of fiber, which is almost half your daily allowance. Each cup of veggies will give you five grams of fiber. Snack on this three times a week. If a bowl of the stuff is not your style, you can use oatmeal instead of bread crumbs on your meatballs and meatloaf, sprinkle it on your ice cream, or bake it into cookies and muffins. Mix raisins, peanuts, chocolate-covered soy nuts, and high fiber cereal for a great munchie mix. One handful makes for great high fiber between- meals snack. A little cracker can go a long way. 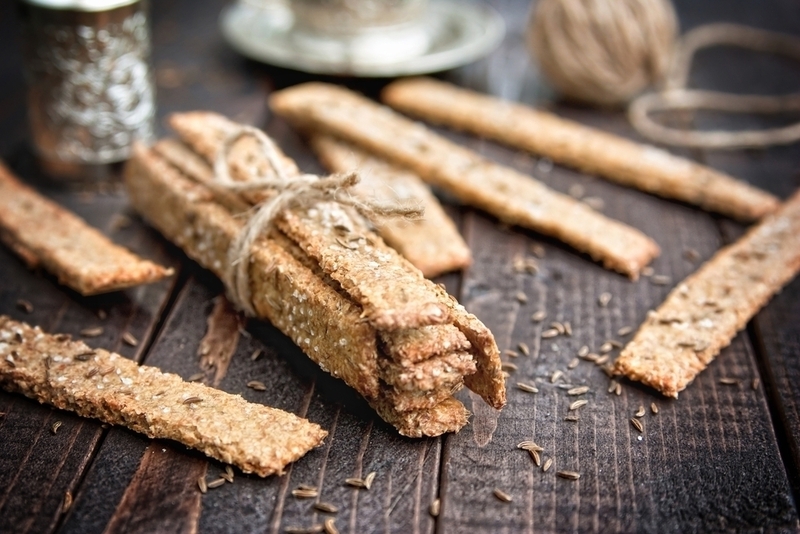 One whole wheat cracker has 1/2 gram of fiber; do the math and that translates to 5 grams in ten crackers. Next time your looking for something to spread your peanut butter on, look for some whole grain crackers instead of bread. 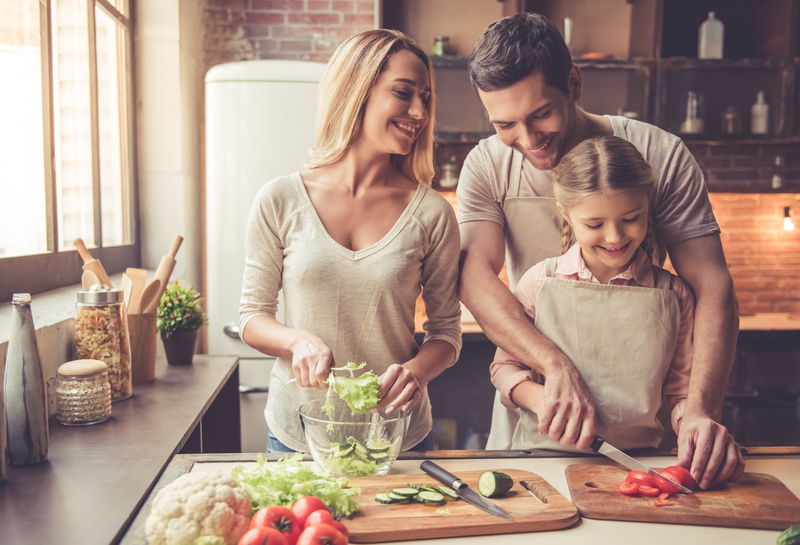 Lisa Andrews, RD, and nutritionist at the VA Medical Center in Cincinnati, says that you can get an additional 5 grams of fiber by adding a quarter cup of chickpeas and kidney beans to your next salad. Rice is a great example. You can also switch regular pasta to whole wheat along with your corn burritos, white bread and cous cous. Working these into your diet gradually can increase your daily fiber intake by an easy ten grams without making a radical change to your diet. What are you doing to pump up the fiber in your diet? Let us know! It needs a little salt. How often have amateur cooks heard this expression? And, for sure, what failed recipe can’t be fixed by some good old table salt? Everyone loves salt! Even the most irredeemable of culinary sins can be redeemed with salt! What dish can’t be made palatable, what omitted ingredient can’t be compensated for by the magic crystal? We should be singing the praises of salt! Right? Apparently not. Sure, salt can enhance the taste of food, and hide a multitude of transgressions, it may not be the best thing for your health. Read on to find out how cutting down on salt may help to lower your blood pressure and reduce your risk of a plethora of health difficulties. While too much salt should be avoided, a reasonable amount is vital to the human body. It helps to regulate water levels, transmit nerve signals, and maintain normal pH levels in the blood. Because the mineral is not produced by our body, but is excreted, there is a daily need for salt intake. The American Heart Association advises that most people keep their sodium intake under 2,500 milligrams, or per day. However, if you have high blood pressure or if you are at risk for high blood pressure, the recommendation is to reduce that intake to 1,500 mg per day. Groups at high risk for high blood pressure include African Americans, those with hypertension, kidney disease, or diabetes. If one of those groups includes you, that translates to less than half a teaspoon for all your snacks and meals. High blood pressure has been linked to tripling the risk of heart disease and stroke, and is known to increase the risk of microvascular complications like kidney disease, eye disease, and nerve damage. The World Cancer Research Fund found a connection between high salt diets and stomach cancer, with 14% of all stomach cancer cases in the UK attributed to diets high in salt. Stop reaching for the salt shaker. Most food has a high enough salt content already, so chances are, you’re just putting salt on your salt. 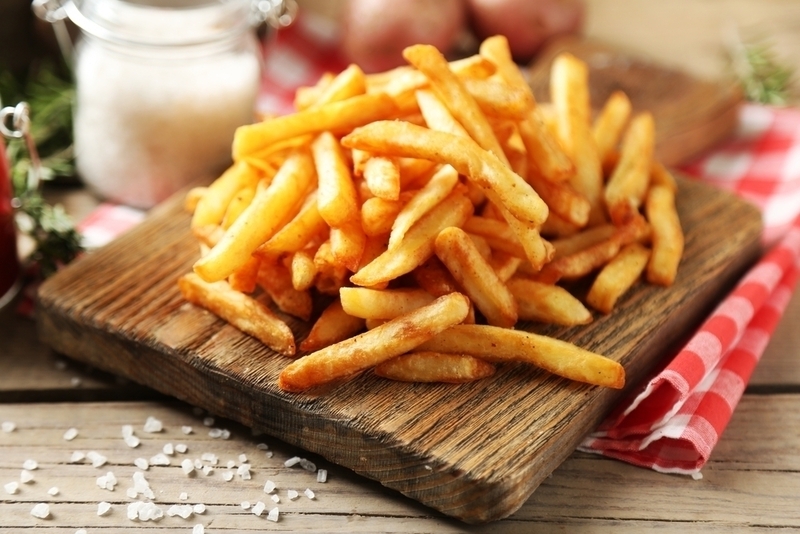 The American Heart Association says table salt consists of about 40% sodium, so no more shaking! Read food labels. If foods say how much sodium is in food, rather than how much salt, you can find out the salt level by multiplying the amount of sodium by 2.5. Look for low sodium labels at the grocery store. You’ll find reduced sodium options of several brands of cereal, pasta sauces, canned vegetables, and crackers. Eat fewer processed food. Salt is a very effective preservative, which is why it is so often included in packaged and processed food. 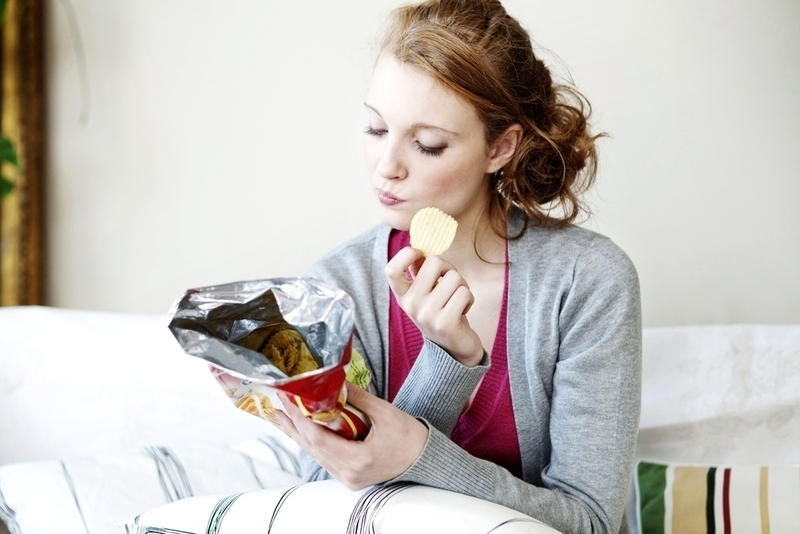 In fact, processed foods account for most of the sodium in people’s diets. Try to buy fresh food, or prepare your own, so you know what’s going in it. Find out if the restaurants you frequent will skip or cut down on the salt in your dish. Many chefs will make an allowance, if you ask. If your restaurant posts nutrition facts on its menu, take special note of how much sodium is in a serving. Try to order lower sodium options. You may have seen a lot of food labels mentioning the use of sea salt in their products. If you thought all salt came from the sea, this may clear up a little confusion. Sodium Ferrocyanide is an anti-caking agent in table salts. Research on rats has revealed slink to kidney damage, although the dosage was considerably higher than that found in most human diets. What are you doing to lower your salt intake? Let us know what changes you’re making.